Gill and I took a drive down to Cape May in May 2017 and stayed at the famous Angel of the Sea b&b. We wanted to take a break from the hubbub of Westchester, kidding. I enjoyed the drive down as it was the first time I had a chance to let the Panamera rip a little. Wow what a vehicle! 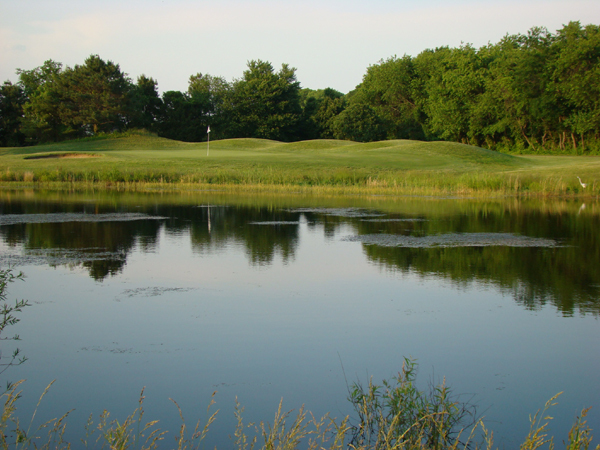 Nicknamed "The Natural," the course surrounds a fifty acre private bird sanctuary. 100% solar electric, Cape May National started a new trend in environmental sensitivity in course design while providing a classic turn of the century golf course that golfers love. In fact, Cape May harkens back to its roots, its predecessor from the late 1800s, Cape May Country Club. 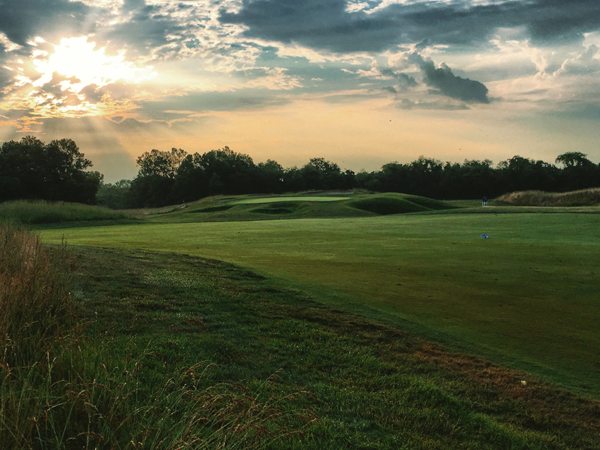 Cape May is golf in its purest form. No houses, just championship level golf in one of the most naturally beautiful settings in the state. 2016 is our 25th season. Cape May began as a dream by owner Bob Mullock who grew up caddying at Warrington CC, PA with his six brothers and two sisters. Mullock co-designed, built and operates Cape May National with his two daughters and two sons, who both went on to play Division I golf. We are proud to be owned and operated by a golfing family.